Producing valve locks and lash caps is a tricky business—one that has brought pandemonium to many a machine shop in the past. Even when they master the techniques and can produce these small, vital valve train components competently, they can still over-service their customer and go broke—attaining meticulousness can be time-consuming— or under-service him and get fired! 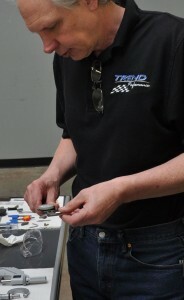 Since his career in the production of race engine parts began in the early 1980s, Trend Performance’s Andy Anderson has been engaged chiefly in the manufacture of flat tappets, pushrods, piston pins, valve locks and lash caps. Trend-ValveLocks&LashCaps-webThe production of competition valve locks and lash caps has begun at Trend Performance’s new Asheville, NC plant.Both valve locks and lash caps are produced to suit valve stem diameters of 6mm, 7mm, 0.310in., and 0.311in. 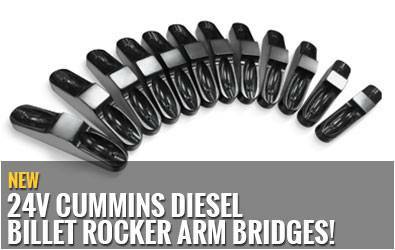 Manufactured for either a radius groove or a square groove, the locks are available with outside angles of 7, 8, 9 or 10 degrees. Most importantly, they have full engagement with the valve stem, the keeper groove and the angled interface of the retainer; the fuller the engagement, the stronger the joint. 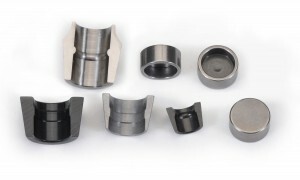 Trend Performance’s lash caps for 6mm and 7mm valves are used chiefly to increase the contact area on which the roller of the rocker arm operates. Lash caps to suit the traditional 0.310-inch valve stem as well as the 0.311-inch are predominately used with titanium valves. 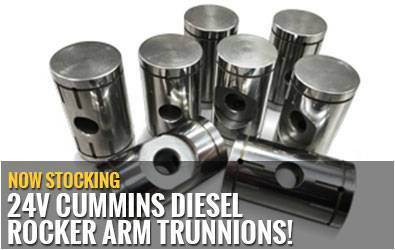 This is because titanium stem ends are unable to sustain prolonged periods of direct rocker contact. Invariably Trend’s lash caps are supplied with around 0.001in operating clearance, allowing them to rotate on the valve stem tips. 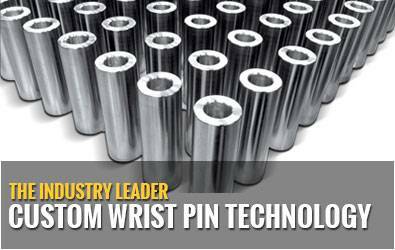 Adopting through-hardened premium tool steel, Trend maintains its flatness and parallel requirements by completing all of the machining processes in one clamping. Trend’s lash caps are available in three thicknesses: 0.060in, 0.070in, and 0.080in.